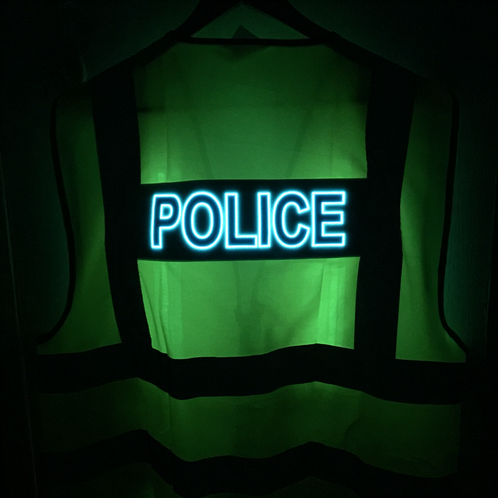 Safety signs can be found everywhere and are essential for the safety of everyone, sometimes these signs are ignored or not seen, with the power of electroluminescent technology found within our Inspace Media signs, not seeing our safety signage is a thing of the past. 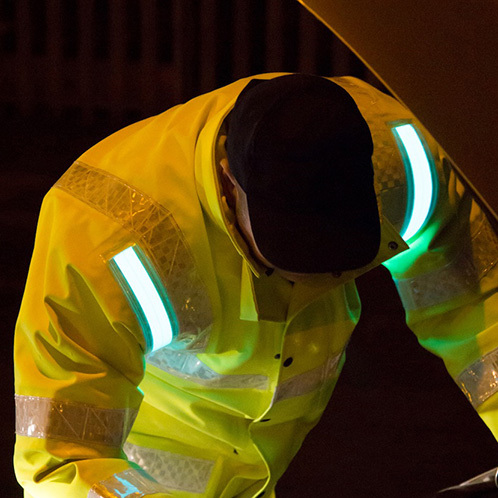 Inspace Media can create EL safety signage on all standard signage, illuminated high-vis vests and jackets, warning triangles, illuminated vehicle chevrons and much more. Safety signs and signals are required where, despite putting in place all other relevant measures, a significant risk to the health and safety of employees and others remains. Signs must be clear and legible, and should be used to identify actions that are prohibited (eg no access), safeguards that must be followed (eg ear protection must be worn), warning of a hazard (eg corrosive material) and to direct towards fire exits/equipment or first-aid equipment.